Mike Allbright, EA, likes to fight the IRS tax goliath. And he wins more often than not. 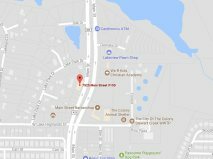 Early in Mike’s career as a small business owner, he found himself in a difficult tax situation and facing the IRS alone. Mike was fortunate to know someone who specialized in handling IRS tax problems and was able to successfully have his tax matter settled for less than the full amount. That “someone” became Mike’s mentor and spent years teaching Mike how to help others the same way. As an Enrolled Agent* practicing before the IRS, Mike has spent the last decade helping small business owners and licensed professionals resolve their problems with the IRS on the best possible terms, and his list of references is glowing. 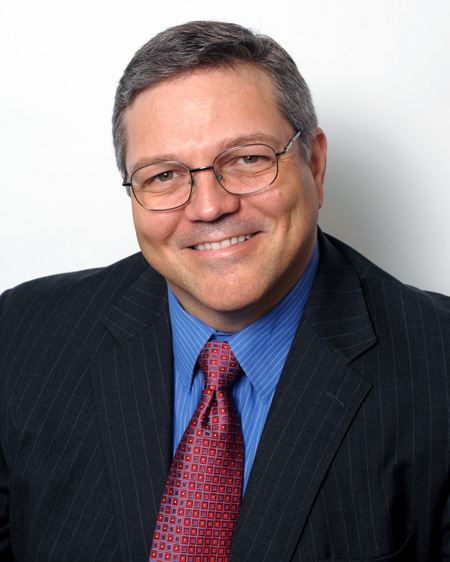 Since forming Tax Clean Up, Mike has assembled thought leaders and top notch practitioners to add to our team of the very best tax experts in Dallas. 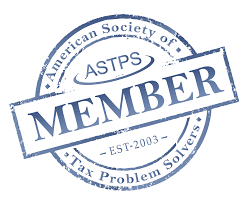 Our CPAs and tax associates each specialize in a separate slice of tax controversy. 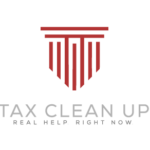 No matter the need, IRS tax filings, IRS tax debt resolution, enforced collections, examination, or appeals, Tax Clean Up has the finest group of practitioners at the ready. If you’re facing a difficult tax matter, remember, Mike has intimate knowledge of what you are going through and will help you achieve the best possible result for your tax matter. In addition to tax assistance, Tax Clean Up also provides Tax Planning, Bookkeeping, Advisory and Fractional CFO services. The Fractional program provides typical Chief Financial Officer services to small businesses that cannot afford a full-time CFO. It’s a program that allows highly qualified financial professionals to target their services and reduce their employers’ costs. Call Mike and his team today at (214)-617-2020. *Enrolled Agents (EAs) are America’s Tax Experts. EAs are licensed by the United States Treasury and are the only federally-licensed tax practitioners specialized in taxation, with unlimited rights to represent taxpayers before the IRS.